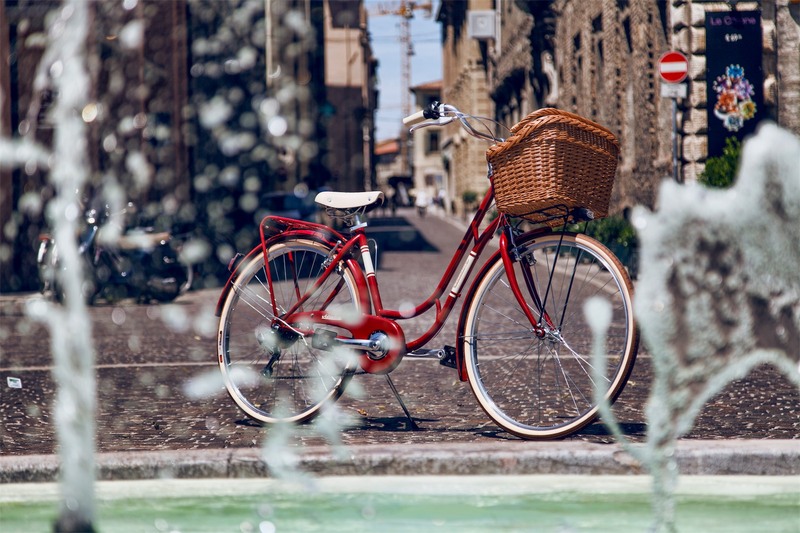 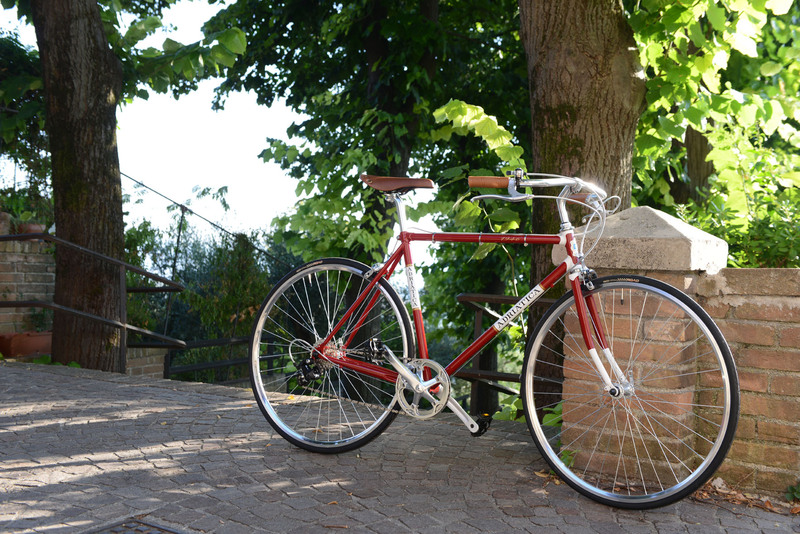 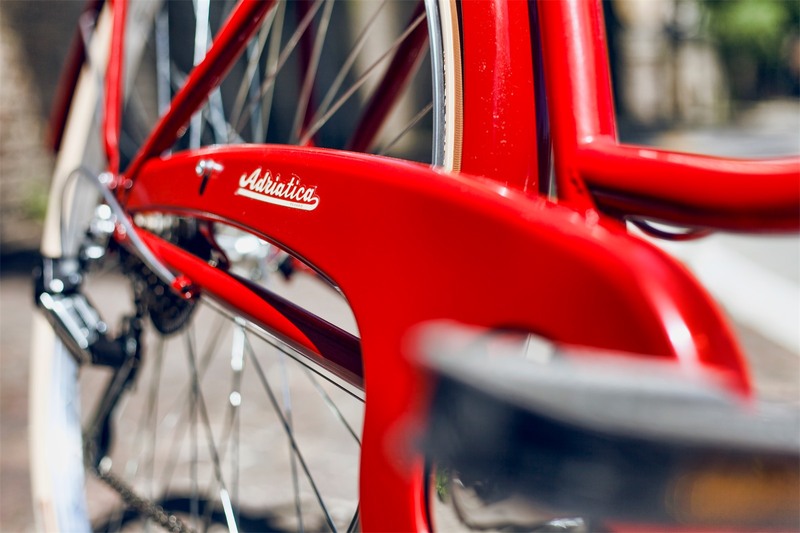 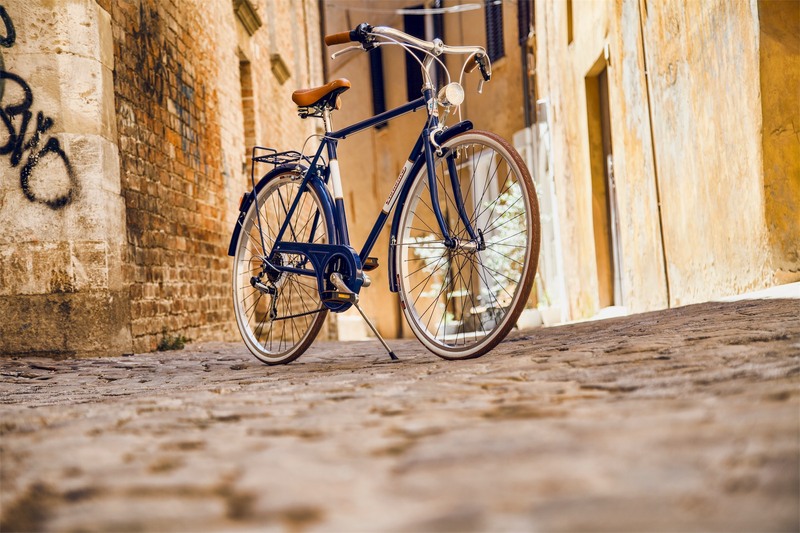 And 'the historical brand that has always been our bicycles, with over sixty years of experience, is synonymous with fine, reliability and quality in the world of two wheels. 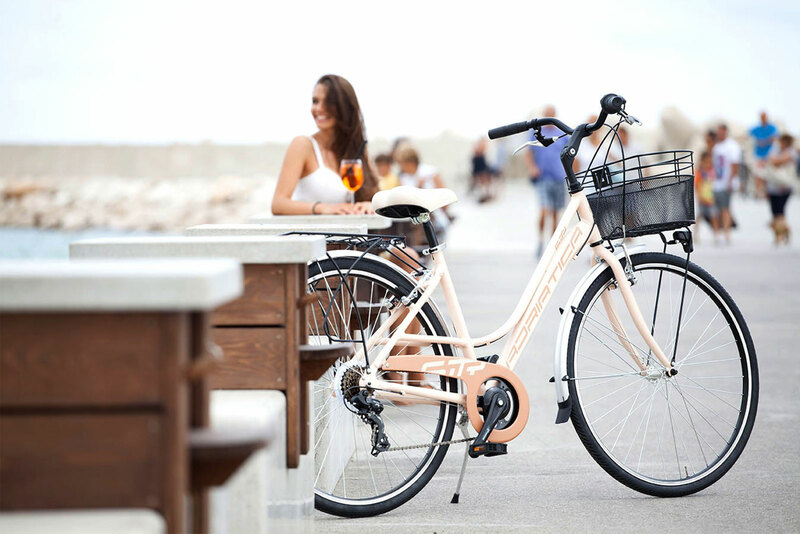 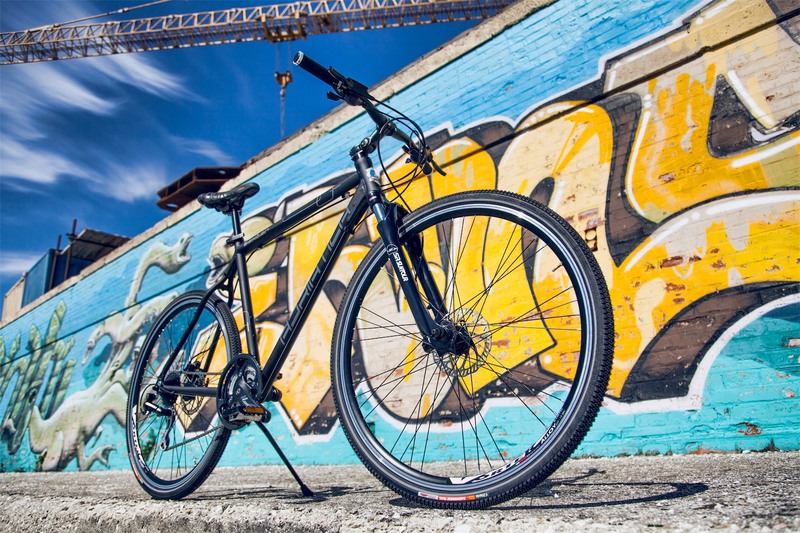 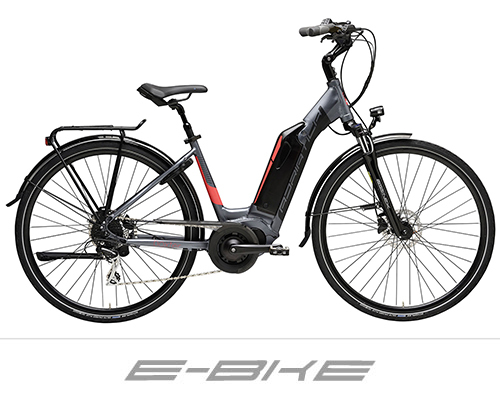 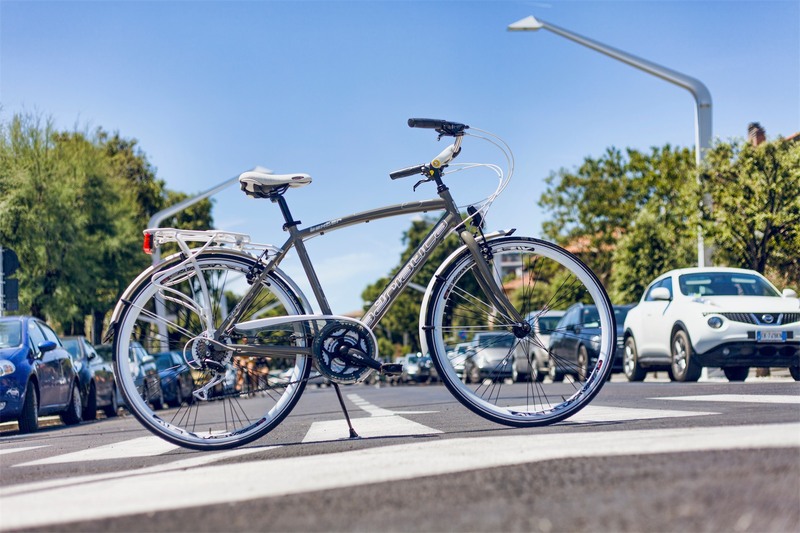 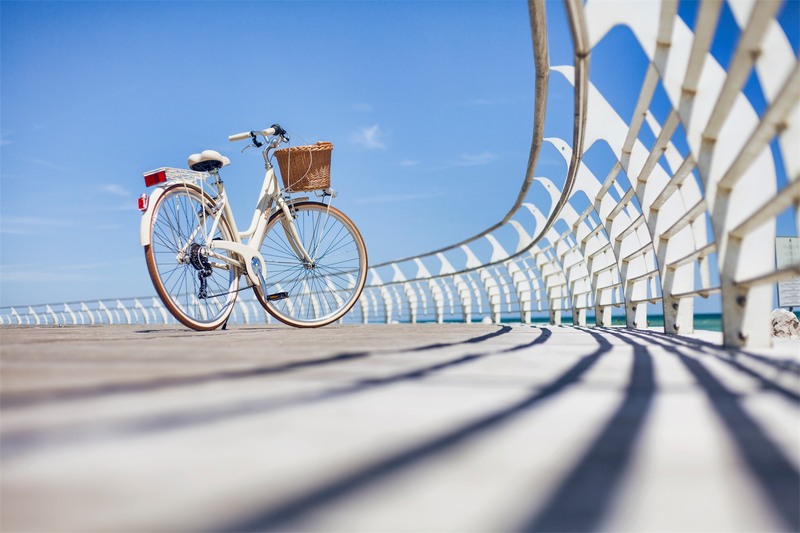 New line of electric bicycles manufactured to the highest quality standards and designed for better mobility in urban areas: pedaling effortlessly, respecting the environment. 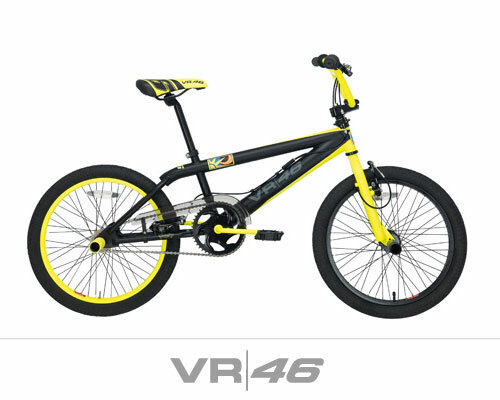 Valentino Rossi, nine-time world champion motorcycle, extends his love for motorcycles and bicycles, creating a line for children and young motorcycle enthusiasts. 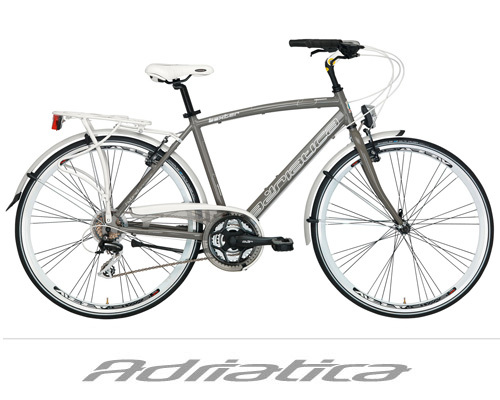 Since the beginning of the Cicli Adriatica has always offered its customers a complete 360 ​​°, distributing all kinds of spare parts and accessories. 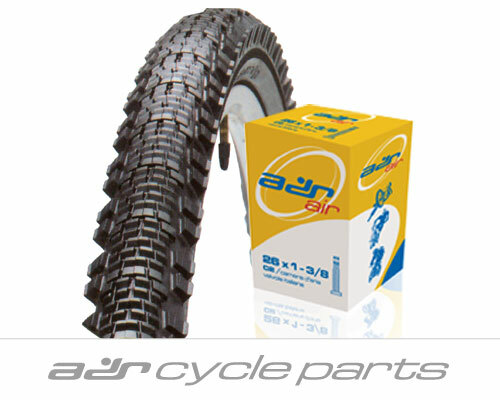 The articulation "ADR”, a guarantee for any cyclist. 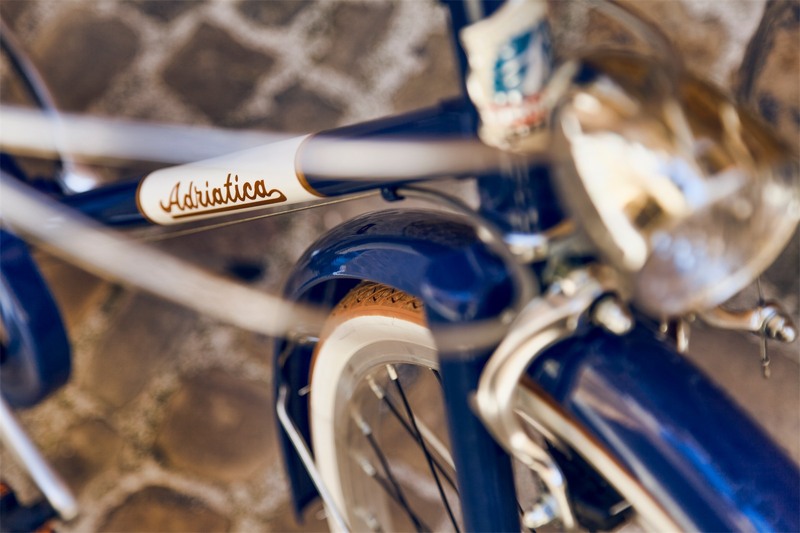 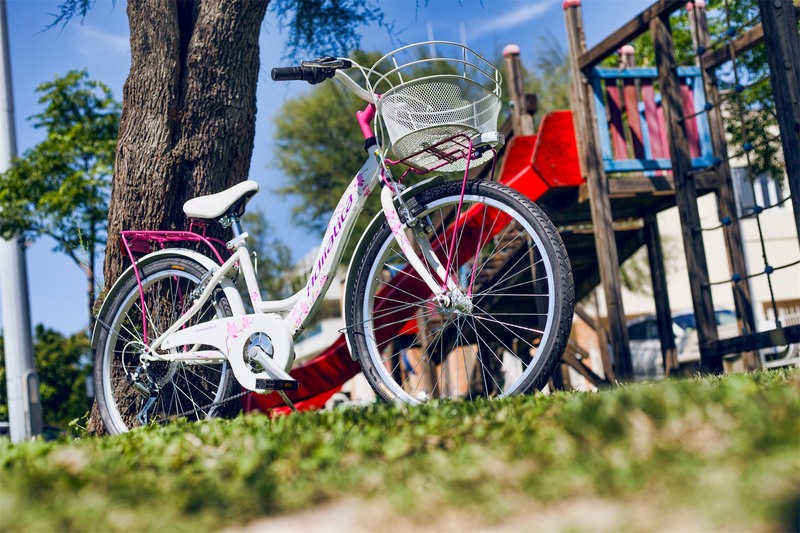 © 2019 Cycles Adriatica S.r.l.